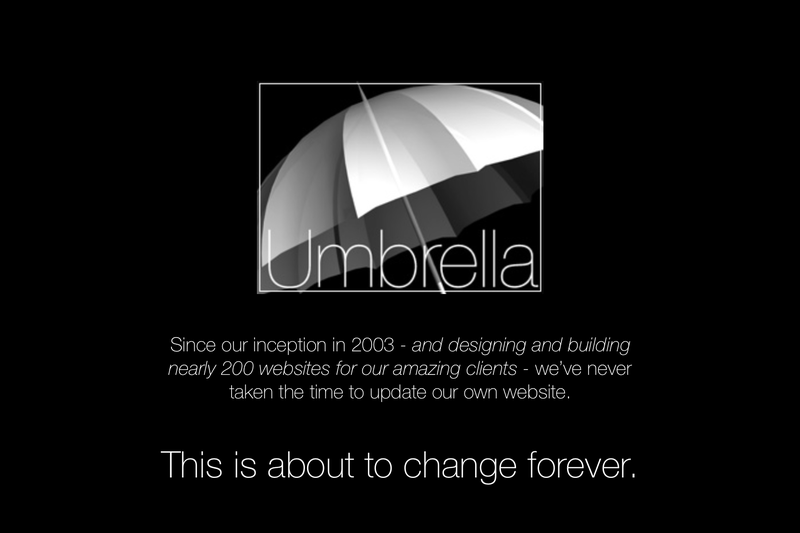 Umbrella - A uniquely creative design company. If you are seeking original and engaging web development, graphic design, video production or copywriting, your search may well be at an end. Copyright © Umbrella. All rights reserved.